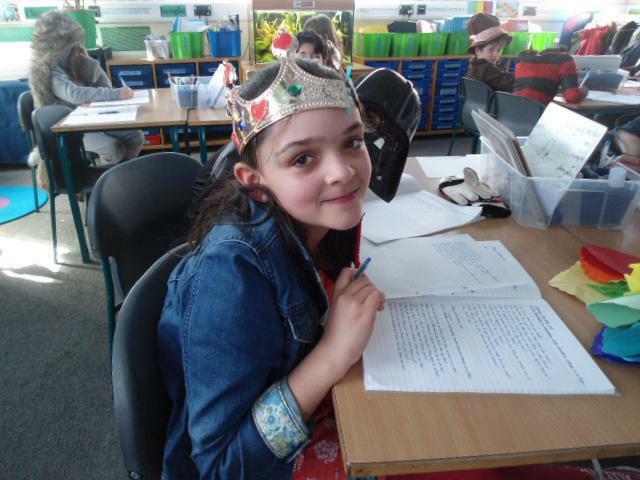 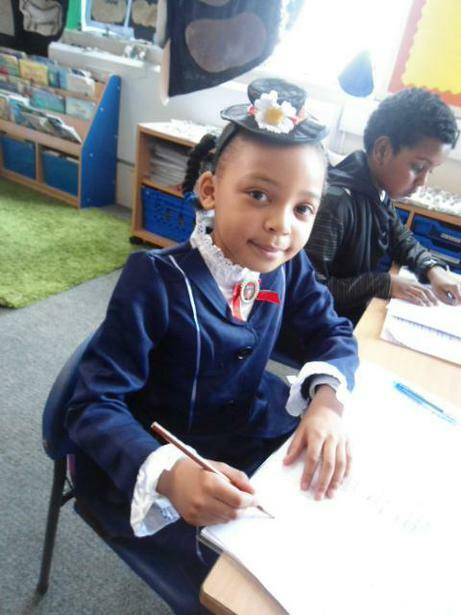 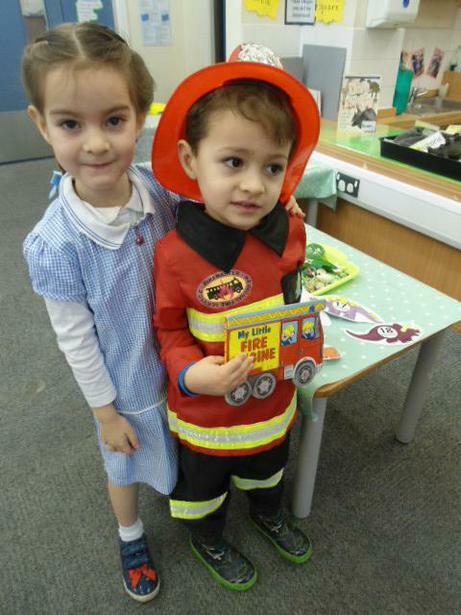 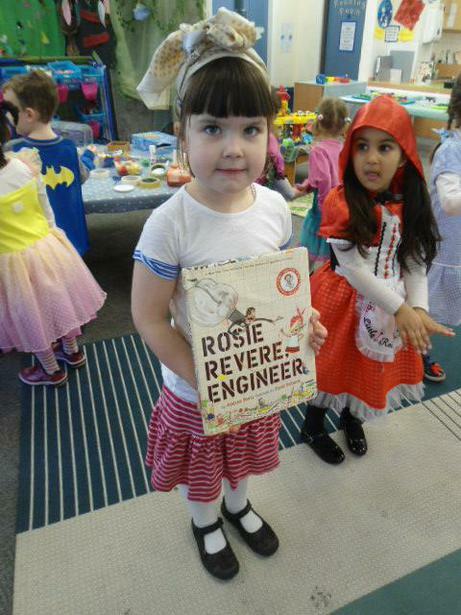 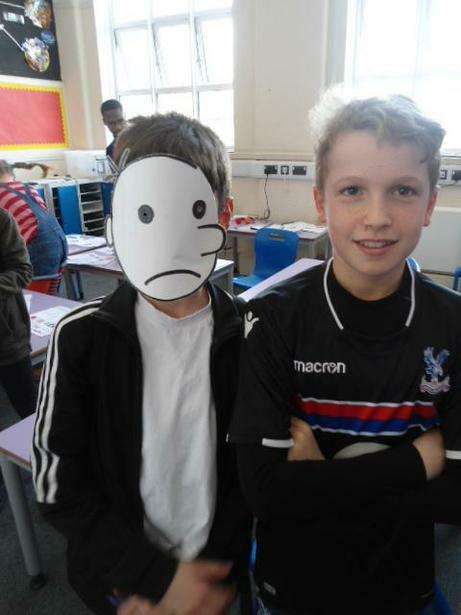 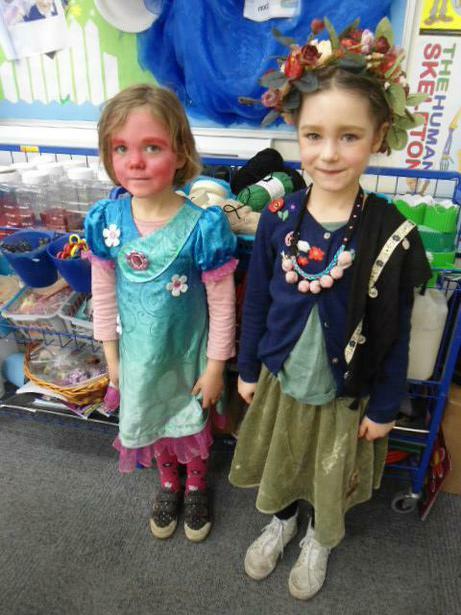 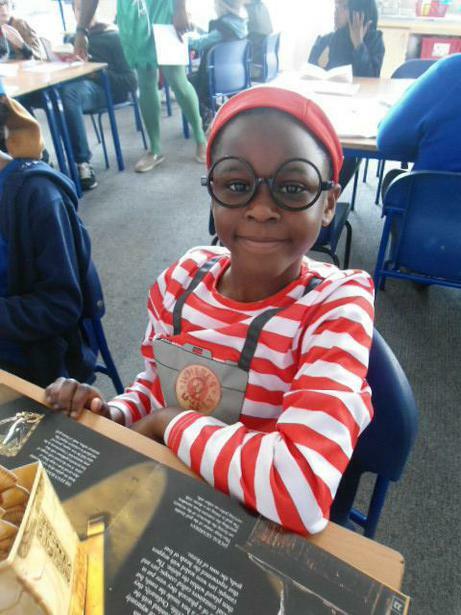 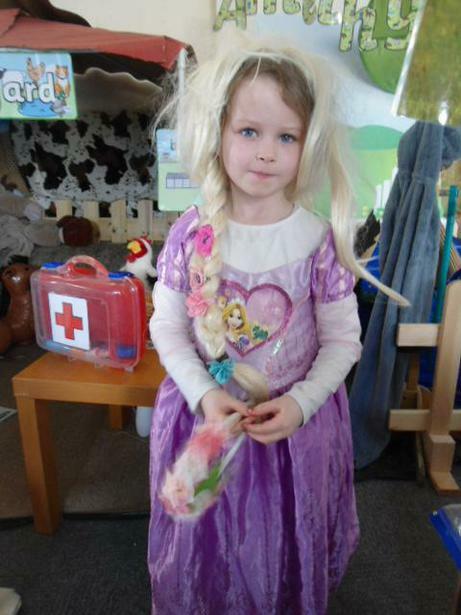 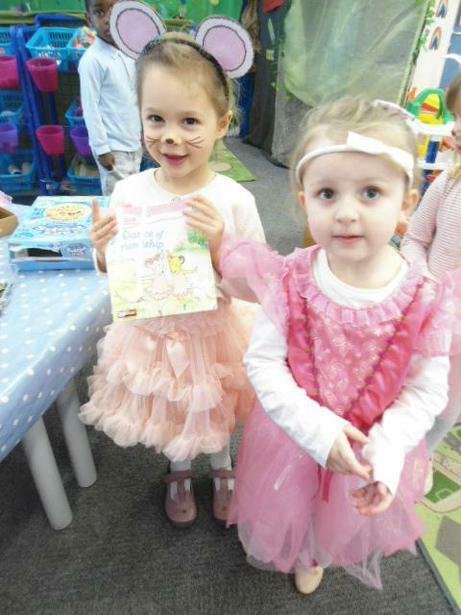 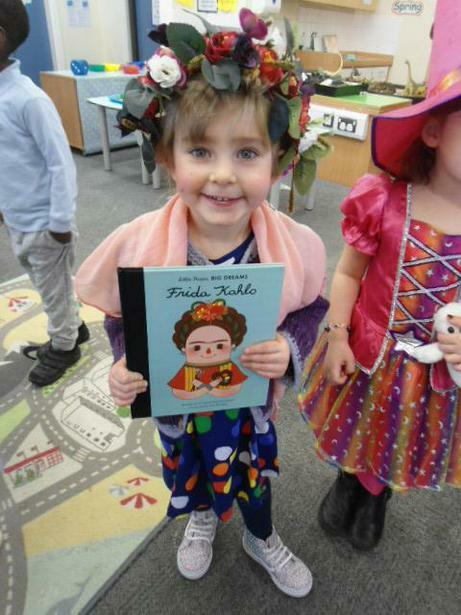 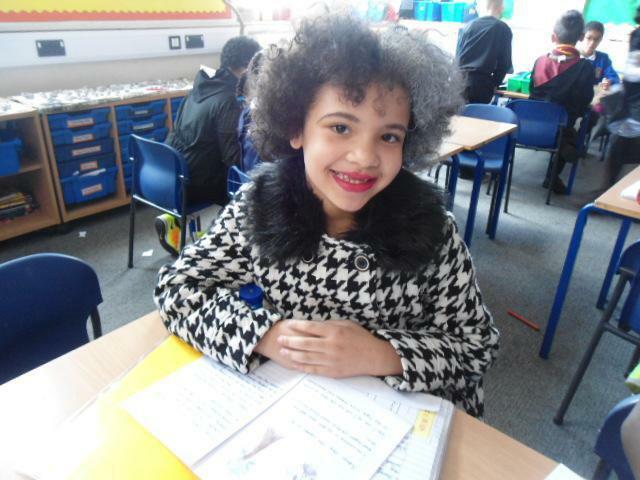 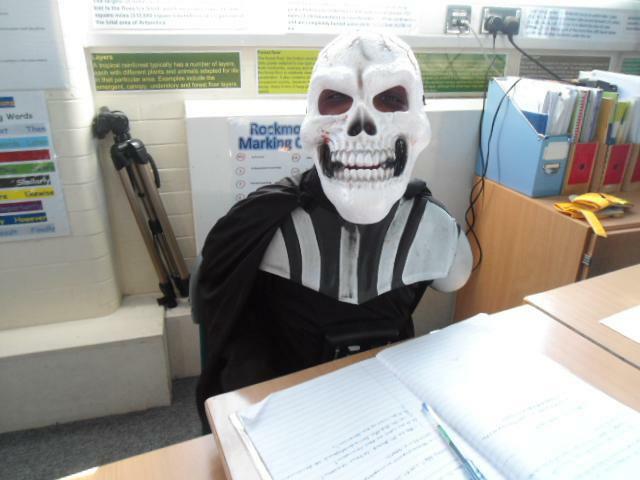 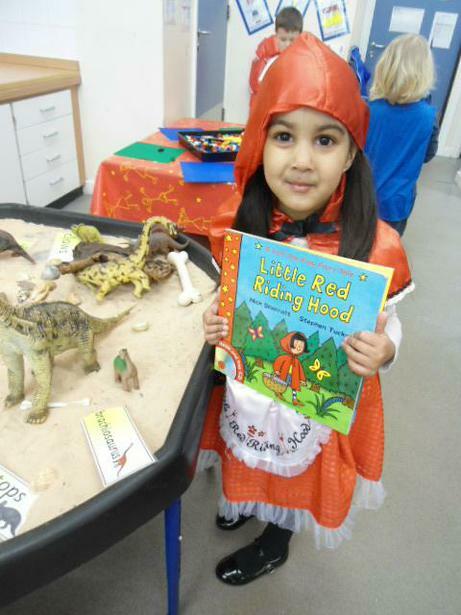 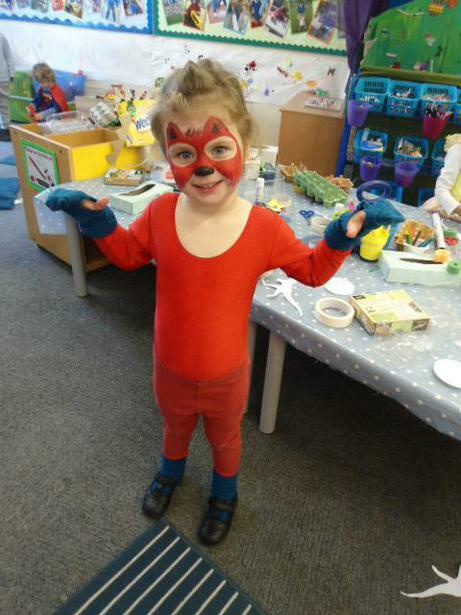 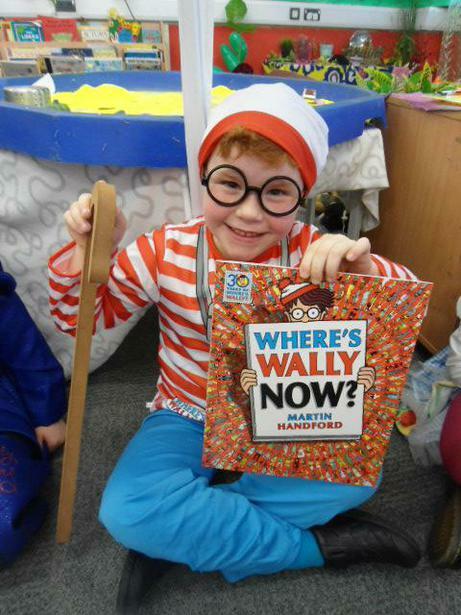 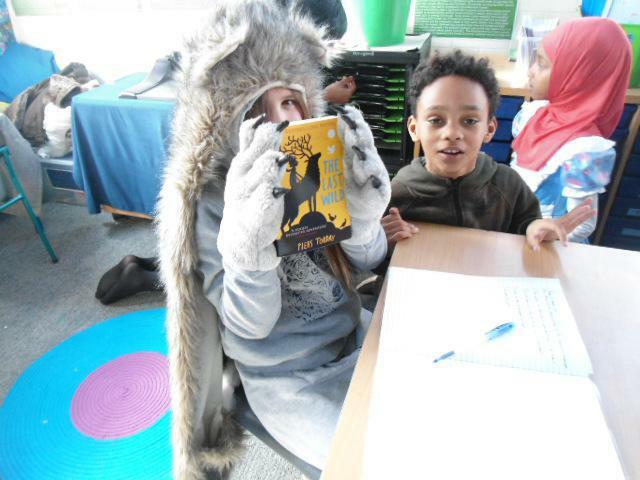 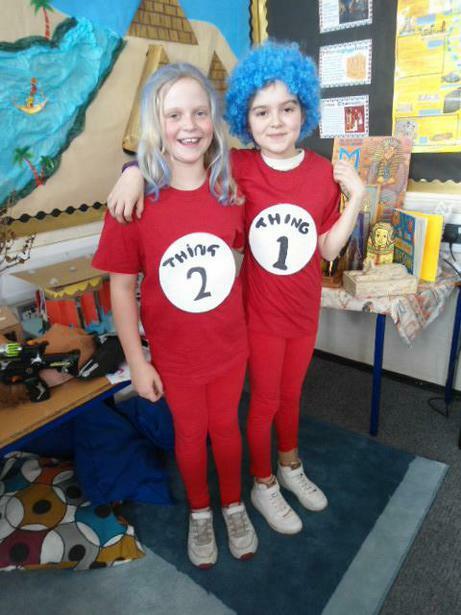 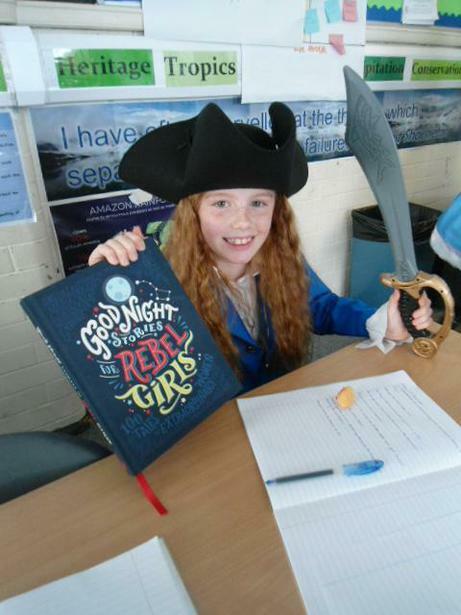 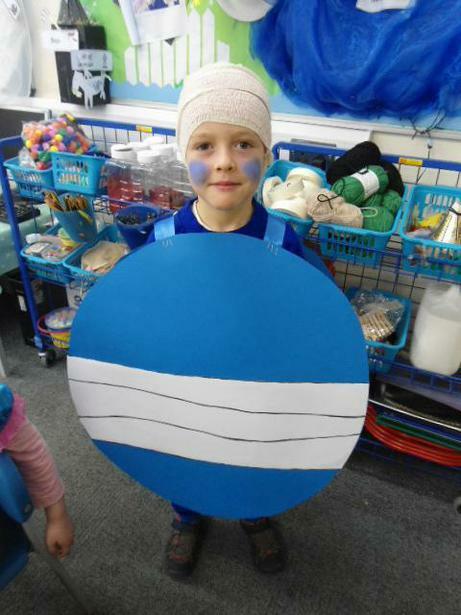 World Book Day was a colourful and exciting celebration once again. 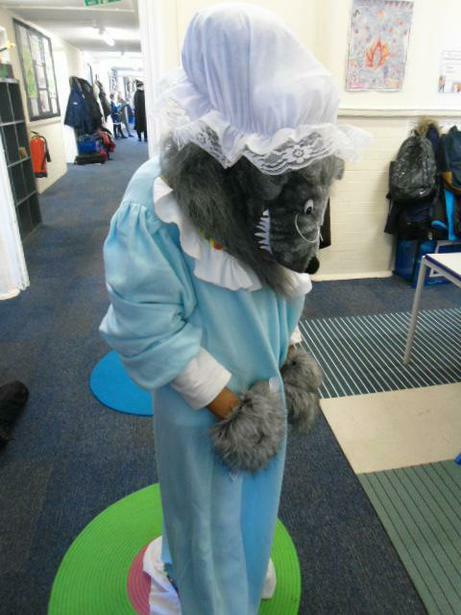 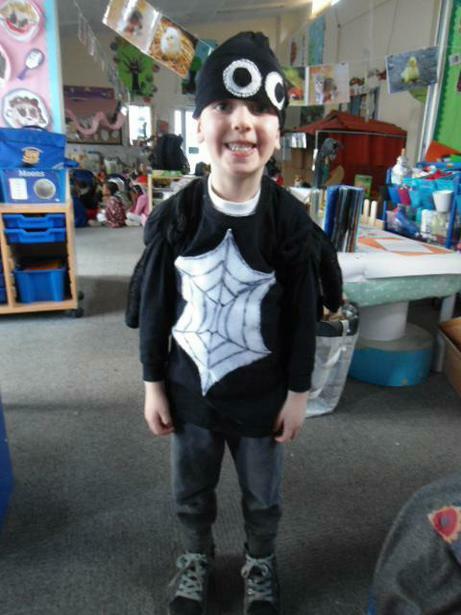 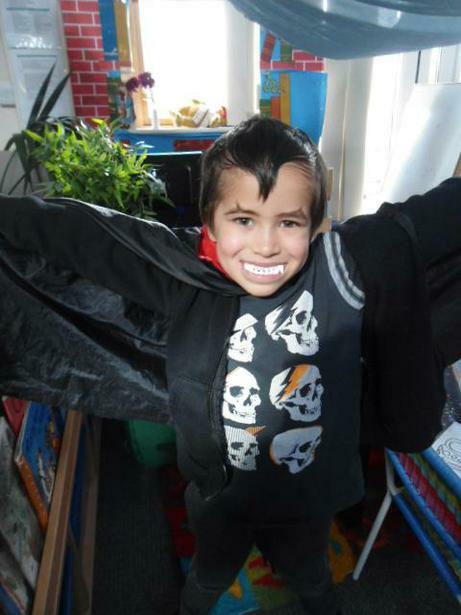 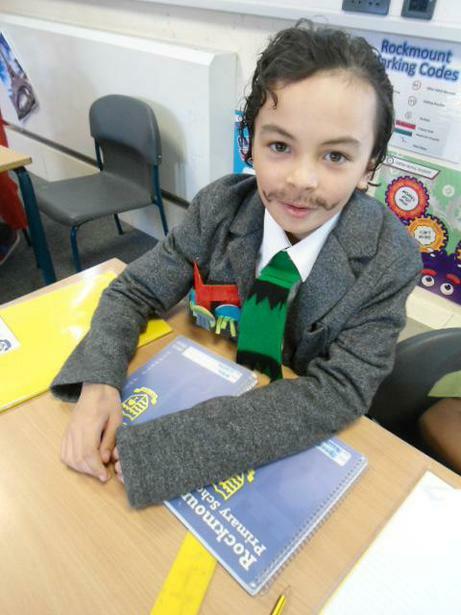 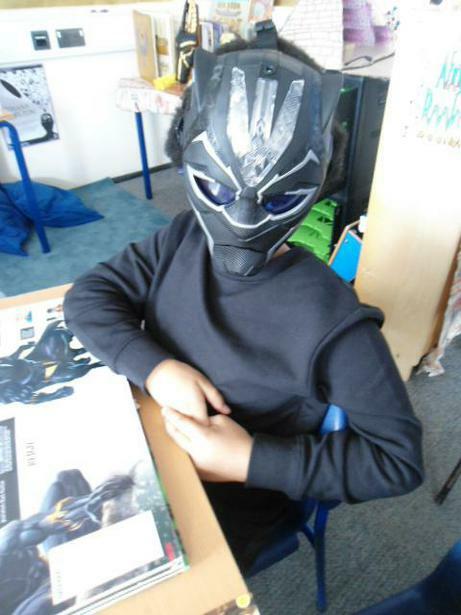 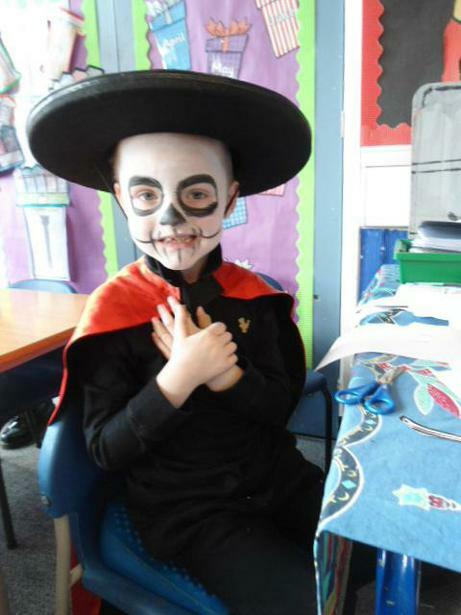 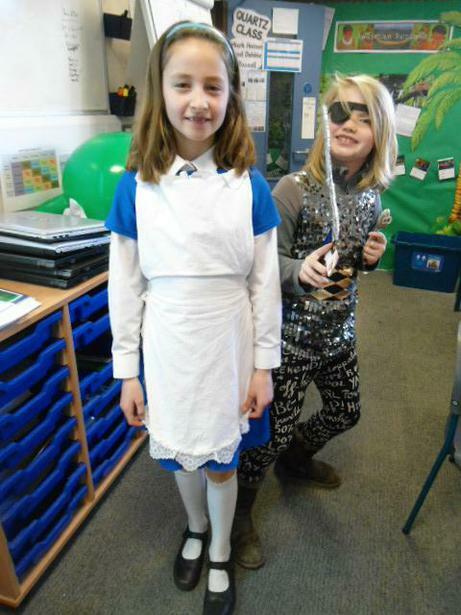 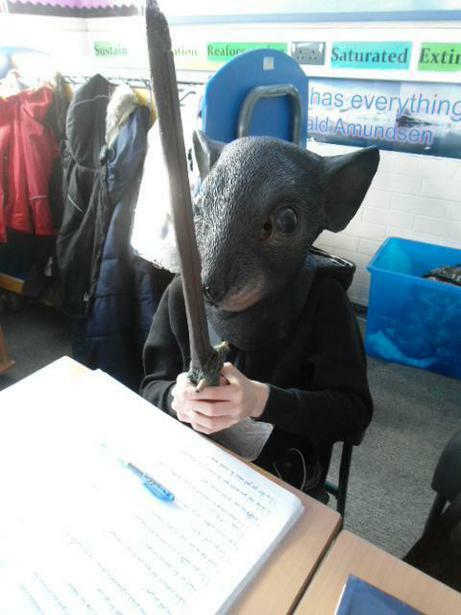 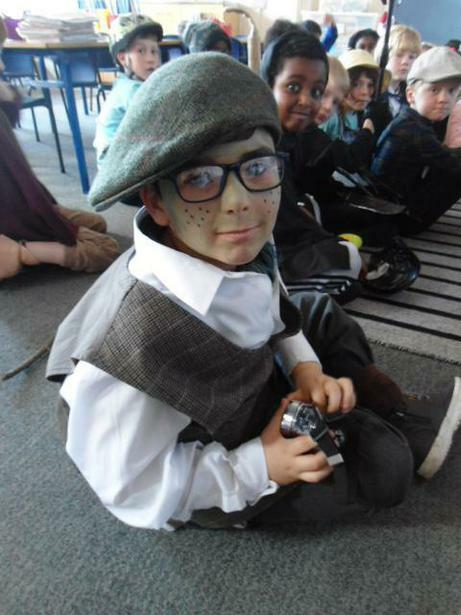 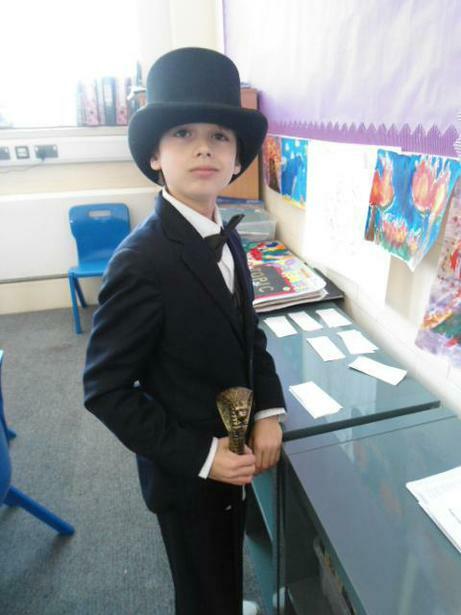 Children and staff came dressed in their finest costumes and took part in a variety of activities. 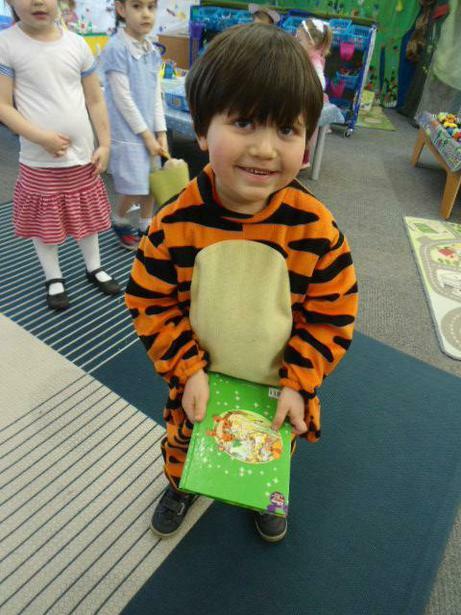 Some classes made their own special books; others shared their favourite books and talked about their favourite characters. 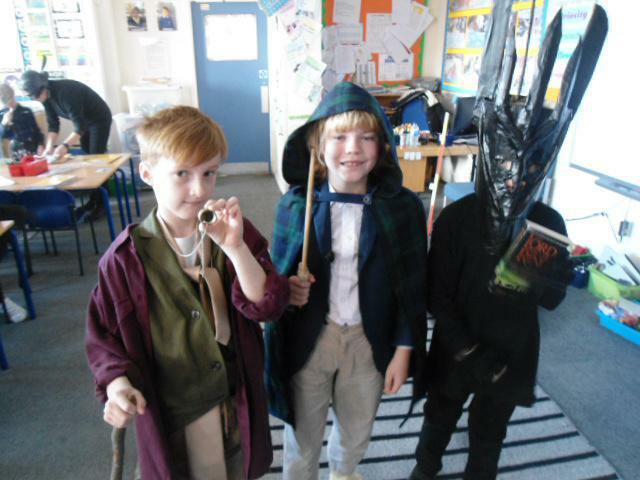 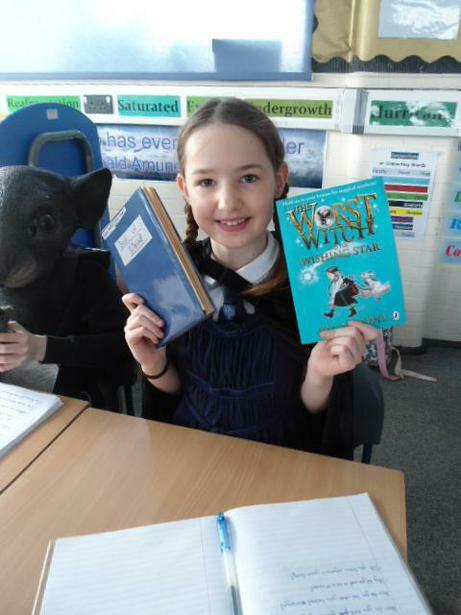 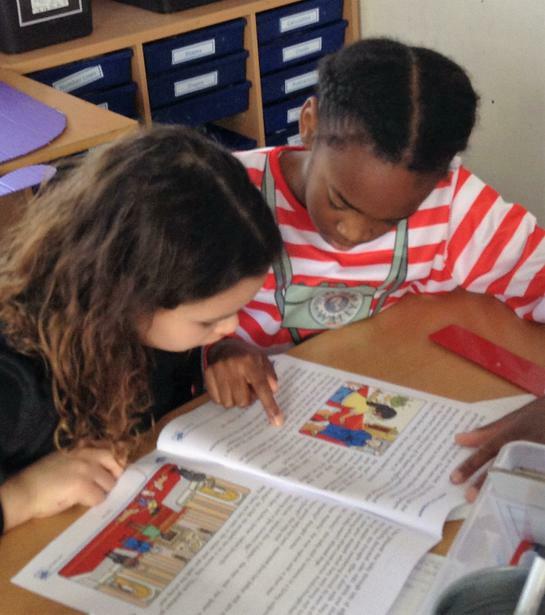 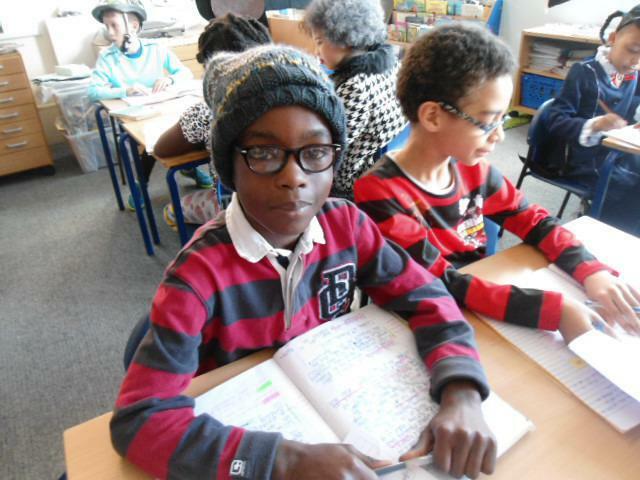 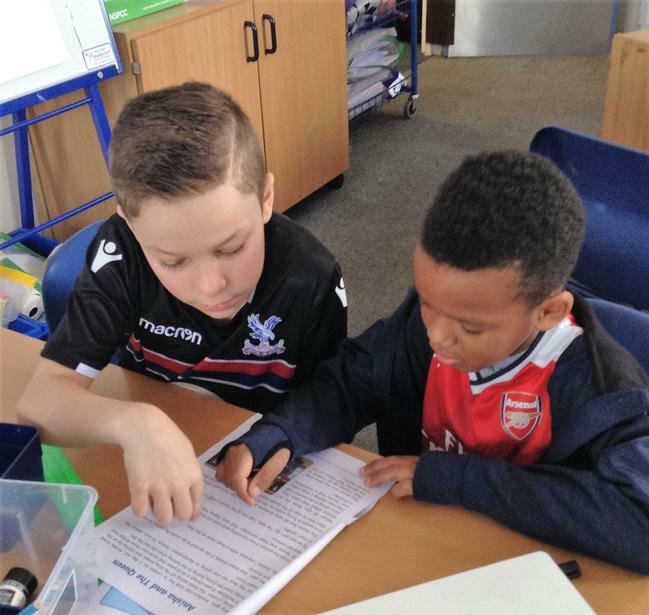 A number of children enjoyed paired reading with children from a different class.